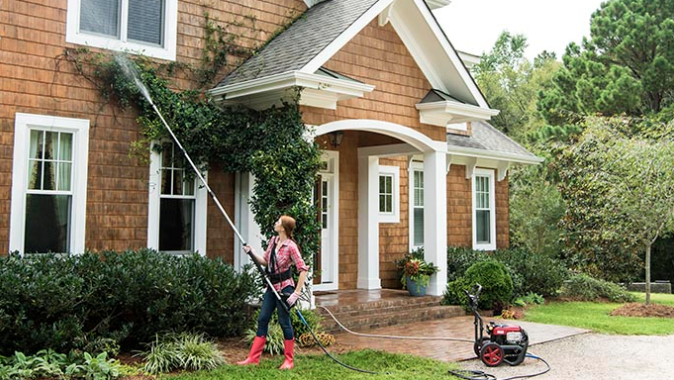 Before you put your home on the market, take the time to have your outdoor surfaces power washed by the professionals at Code3 Pressure Wash. Call now to schedule a convenient service time and get an instant estimate when you call. This entry was posted in Pressure Washing Articles and tagged for sale, listing home, pressure washing.